Growth form: Perennial herb. Flowering. Mar–Apr. Status: Native. Common. Also recorded: Bahrain, E Saudi Arabia, UAE. Habitat & distribution: Occasional to frequent in softer sand. 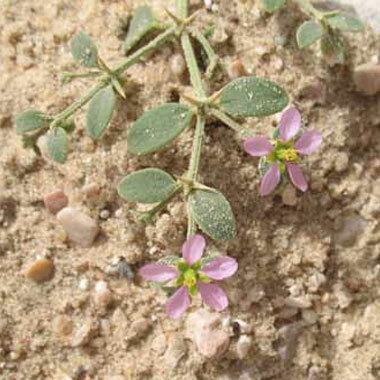 Notes: Subspecies ovalifolia and pakistanica Ghafoor both occur in Qatar; var. 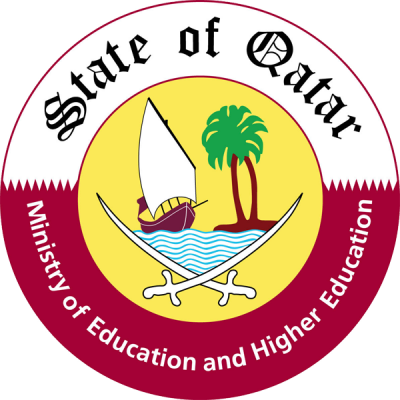 qatarensis Hadidi has also been described (IPNI), presumably from Qatar.